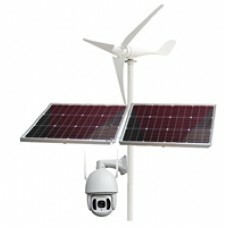 JW-130C-4GTDJW-130C-TDAdd extra feature to remotely monitor and control solar power system status on..
JW-130C-4GTD 1.3M Solar 4G Outdoor Camera with Built-in BatteryHI3518+SC1135, 1.3MP 1/3''CMOS1280x96..
JW-130C-TD 1.3M Solar WiFi Camera with Built-in BatteryHI3518+SC1135, 1.3MP 1/3''CMOS, 1280x960P res..
JW-215C 1.3M 4G LTE Solar Garden Light 15W with Security CameraMain Features: 1. 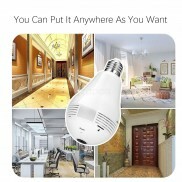 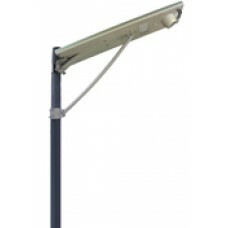 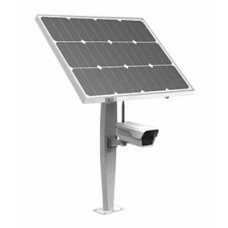 Environm..
JW-215CW 1.3M WiFi Solar Garden Light 15W with Security CameraMain Features: 1. 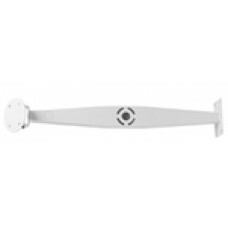 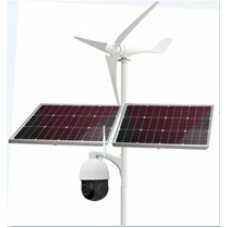 Environme..
JW-130C-4GTDJW-130C-TD● Anti-strong Wind Bracket: with rotatable joint, Villa roof dedicated, 72CM L..
JW-H4RT-200HTF1 2M 4X IR90M Wind Solar Hybrid Power WiFi Camera100W Wind Power & 160W Solar Pane..
JW-H4RT-200HTF2 2M 18X IR150M Wind Solar Hybrid Power WFI Camera100W Wind Power & 160W Solar Pan..
JW-H4RT-300GHTF1 2M 4X IR90M Wind Solar Hybrid Power 4G Camera100W Wind Power & 160W Solar Panel..
JW-H4RT-300GHTF2 2M 18X IR150M Wind Solar Hybrid Power 4G Camera100W Wind Power & 160W Solar Pan..